Free Home Delivery within the range of 200 kms. Free Installation at customer's place. 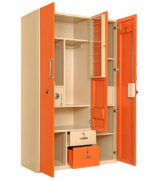 It uses intelligent design to provide more storage in the compact space. 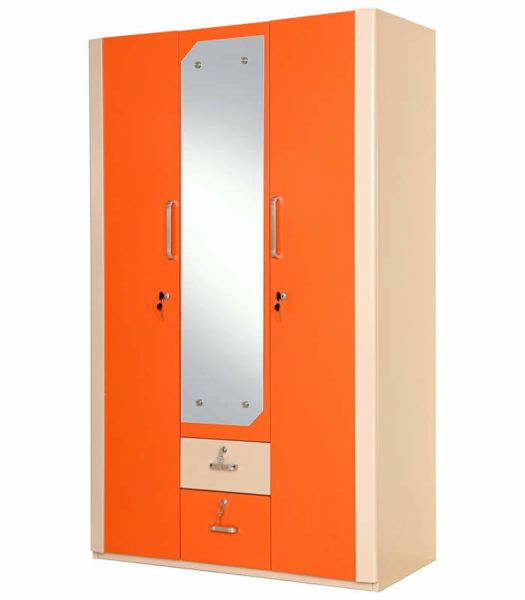 Plus its sturdy construction and vibrant coloured body ensures aesthetic look to the Almirah. 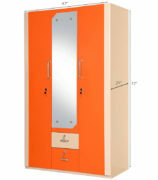 Fine quality Hinges gives easy and Noise free movement of Doors. 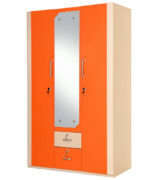 Two Safes on either side gives additional functionality. The product is easy to install anywhere with its flawless Design. 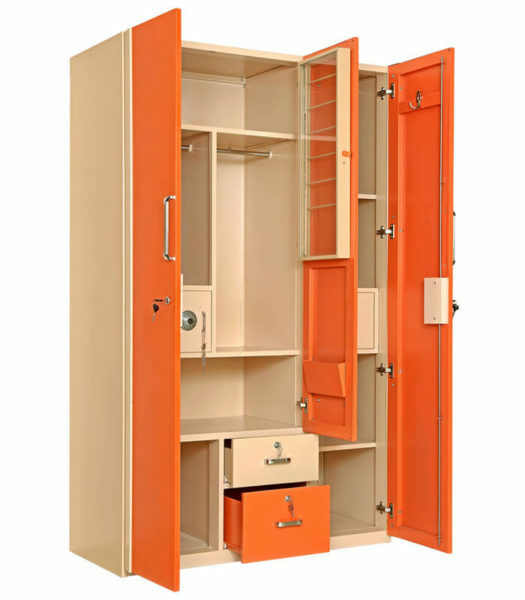 Full Customization in Length, Depth and Height is available as per Room Size for Optimal Utilization of Space. 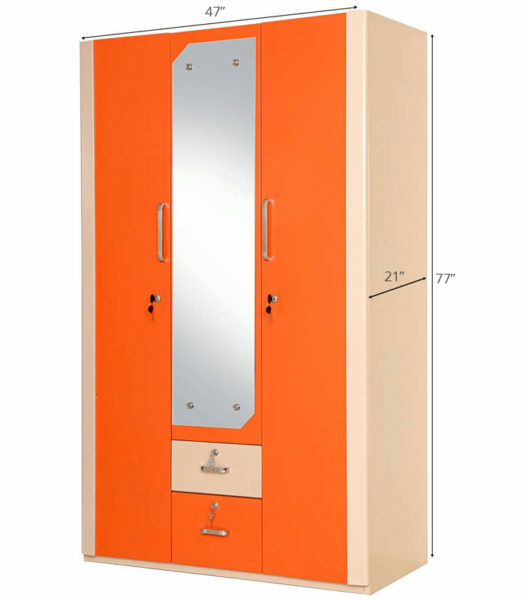 It can be made as per the Wall-to-Wall size of the room without a bit of space going to waste. The Unique flamboyant style will leave you speechless. So get ready for signature line of furniture that blends exceptional functionality with never seen before bursts of colour! © 2015 Ashok Steel Craft Pvt. Ltd. All Rights Reserved.